The three-day event "Spring Snackfest!" starts on 22/03! During this event, you'll earn more Snack (L) after every battle and your Spirit Points will be tripled. Are you still participating in these Spirit Board events? Do you still play Super Smash Bros. Ultimate on a regular basis? Tell us down in the comments. I could care less about these Spirit Board events, but on a loosely related topic (because food), I would love for Ms. Pac-Man to be added as an Echo Fighter. Here's to hoping we get Echo Fighter DLC for cheap. 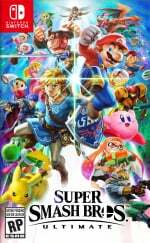 I know what Sakurai said about there being completely new characters for the Battle Pass, but I'm talking separate DLC from that. Octoling would also seem to be a really easy echo fighter/costume change. Kind of baffled these haven't happened already. How do you participate in the Spirit Board events? Just play the Spirit mode as normal? Yep. Only difference is that some spirits appear more frequently than usual, and other spirits appear at specific times of the day. @nukatha thanks for the info! Hmm the Snack (L) is actually tempting, I've got all the spirits, now I'm trying to get all the Primaries up to level 99. I've finished the 4-Stars and over half the 3-stars, this might be what I need to speed it up a bit. @Not_Soos Ms. Pac-Man could just be a genderswap costume, like with Inklings and several Fire Emblem characters. She's literally just Pac-Man with a bow, lipstick and eyelashes. Much less difference than male and female Robin. Unless, because Ms. Pac-Man is a separate character it would need to be a separate entry (I have no idea what's with the two-gendered Fire Emblem characters, but I guess the game lets the player choose the gender without it being a separate character, like with Pokemon trainer?). Good thing most of the rest of the game is really well put together though. It's a fantastic game, but I hoped to get Splatfest levels of excitement for these. But it doesn't even come close. I'm sad! @SmaggTheSmug Robin and Corrin are both avatar characters that are customisable. Their Smash appearances are the male and female default looks for both of them. I got this game as a gift, and barely play it. I don't really understand what the "spirits" do. Been too busy with Dark Souls, Starlink and real life to get back into it. They missed a perfect oppertunity for a new spirit. 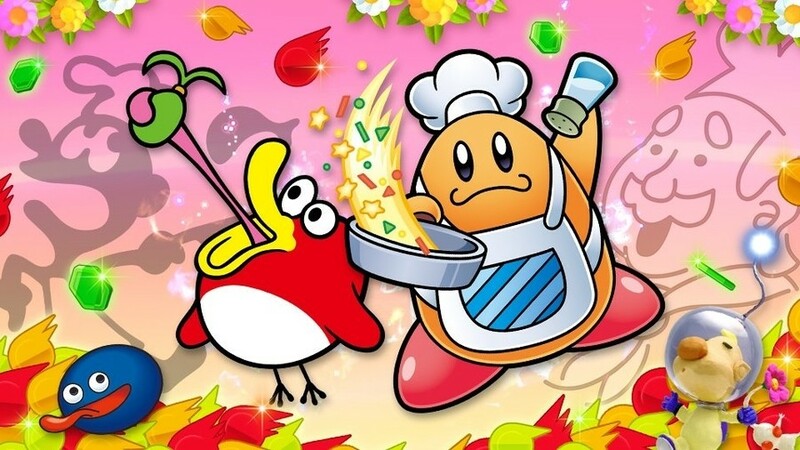 "I'll have a number 6, a number 9..."
Can we actually get birds and beans 1 and 2 on the switch.